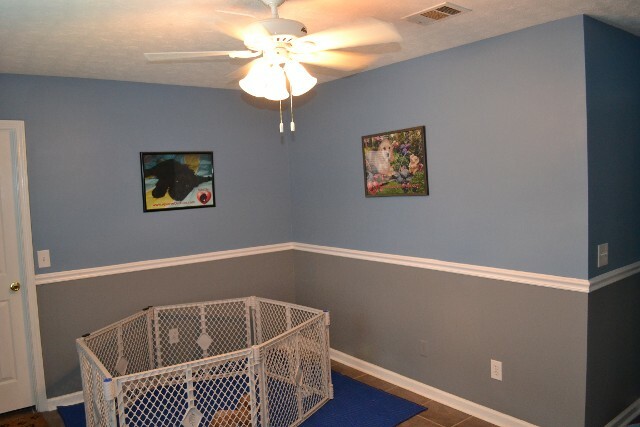 Raising Puppies the Right Way! Please read carefully our policy on appointments to view our puppies on site. Made a confirmed deposit which was verified by breeder. Was given an appointment to view puppies by breeder because a customer who has already placed a deposit has given permission for you to attend their scheduled viewing appointment. Breeder has puppies available in litter, has a preplanned viewing or adoption pickup and has arranged for customer to attend for a possible on-the-spot adoption. For the protection of our puppies, parent dogs and personal security, we do not allow open house viewings of our facility or puppies to the general public without an appointment. This is due to the fact that our facility is located at our home and not a commercial storefront. 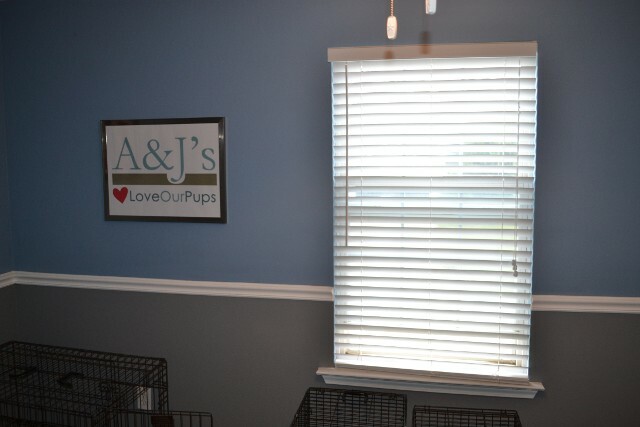 At A&J’s LoveOurPups LLC we do our best to insure that we maintain an adoption process that is well organized and safe for our customers, their families as well as ours. 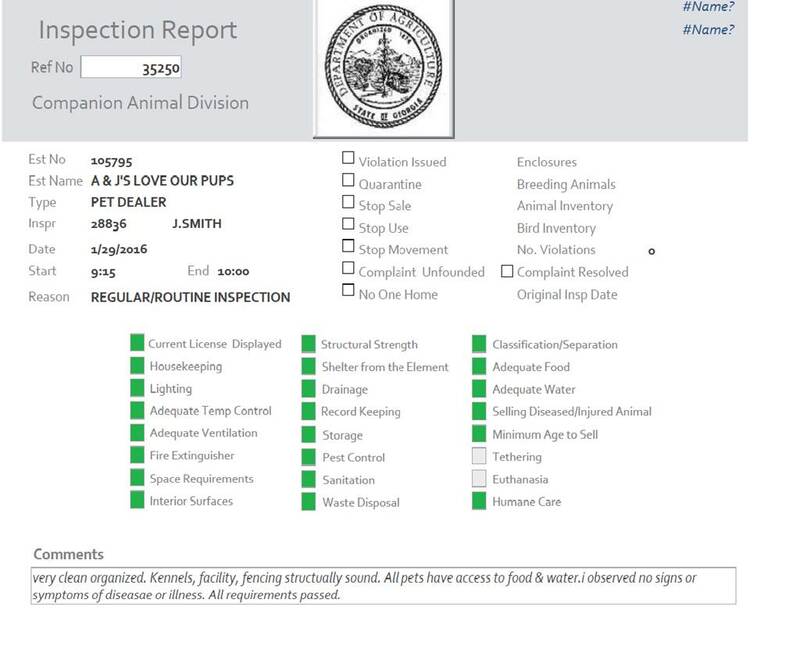 A&J's LoveOurPups is Limited Liability Company (LLC), registered with the state of Georgia. We are also a Georgia State Licensed Breeder. Our last State inspection of our facility was done on January 29, 2016 where we met all state requirements and passed with a rating of excellent! We raise our parent dogs in a residential home base facility so when you choose a puppy from us, you are buying a dog that has been raised in a happy home rather than a puppy mill or outdoor shed. We are located not far from the Mall of Georgia. Our parent dogs are AKC and CKC-Registered. Be assured that when you purchase a puppy from us, you are adding loving and cared for family member to your home with lots of love to give! Our mission is to proliferate our 1st generation Cockapoo cross breed to our region of the country and beyond. Also, to establish a generational lineage of quality well cared for pets that can be integrated into a loving home environment. Customers who buy from us are also assured that in case a new pet is ever required due to an unfortunate circumstance such as a pet is ever lost, stolen or expired due to illness, disease, accident or natural causes, they can repurchase from us and be assured that their pet comes from an American Kennel Club (AKC) or Continental Kennel Club (CKC) registered lineage line. We do not raise our puppies in an environment like many back yard breeders, who may have puppies living in a mill or backyard shed. We are not like a pet shop environment which may leave puppies for long hours alone with no personal attention or care due to the volume of pets and limited space. Our facility is uniquely located at our home which allows our parents dogs and puppies to interact with our family. Our pets are well cared for and are raised in a loving home. This makes it easy for them to adapt to the same environment. We specialize in only one breed of puppy. Therefore, customers can be ensured that our breed is authentic unlike other breeders who sell other dogs as well as cockapoos. We are a limited Liability Company (LLC). We are Georgia State licensed Breeders. We have AKC & CKC certified parent dogs. We have ACC registered puppies. 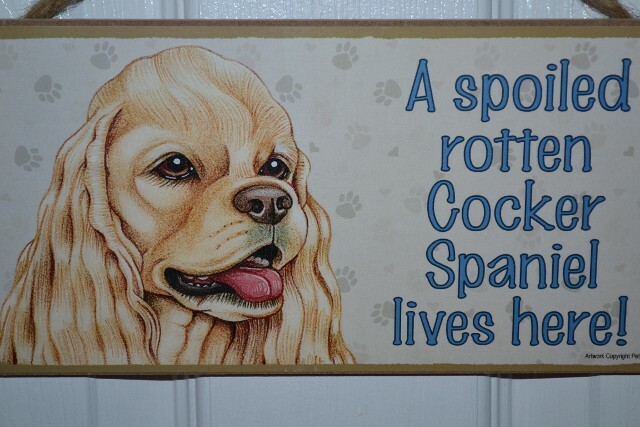 Cockapoo’s are hypoallergenic and are less likely to trigger allergic reactions in people who are sensitized to the pet species (e.g., in people generally allergic to dogs). They are also very intelligent dogs and are easy to train. Cockapoo’s are also usually less noisy as other dogs and would be good as a house dog if you do not like lots of barking indoors like other dogs. Cockapoo’s are also fairly clean so their sent is less detectable then other dogs. 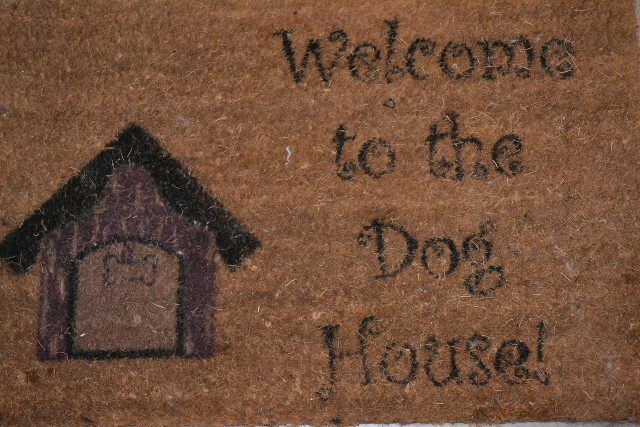 Because of this, it is less apparent that you have a pet when people come to visit. Pet shops, Puppy Mills are not the ideal environment to keep a pet before entering in a loving home. This is due to the commercial environment that many of these places provide. Pets are often left in the dark, not walked as much and left alone for long periods of time. Pets get emotionally depressed and will take much longer to integrate into a new family home. Also, many times it is hard to establish a pets true breed because family history is not known or maintained. Contact our office in Dacula, Georgia, to inquire about our curious and playful cockerpoodles.